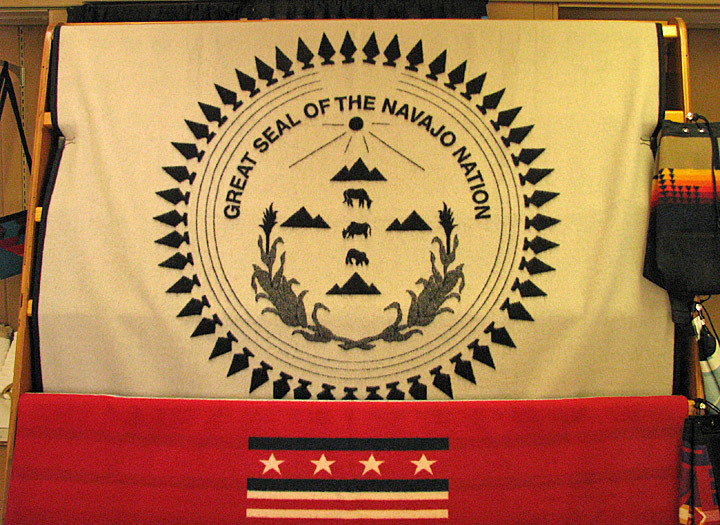 Navajo National Monument is located within the northwest portion of the Navajo Reservation in northern Arizona. 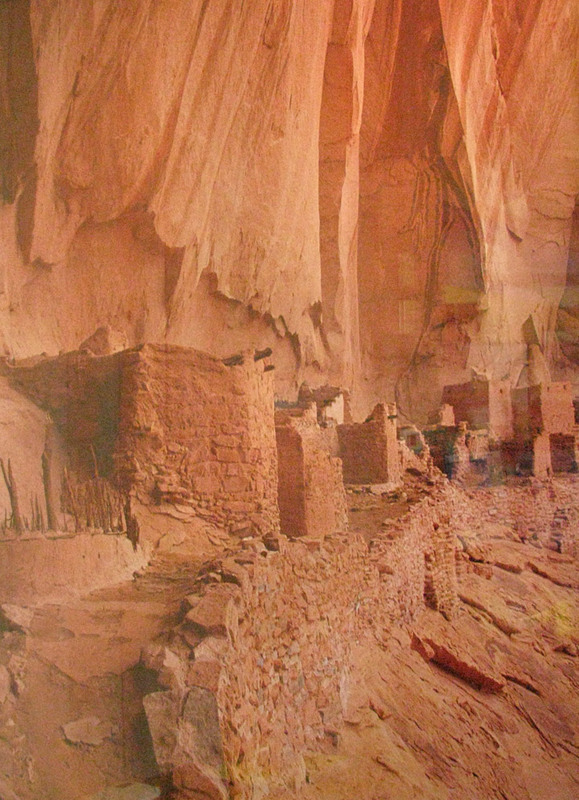 Navajo National Monument preserves three of the most intact cliff dwellings of the ancestral puebloan people (Hisatsinom). 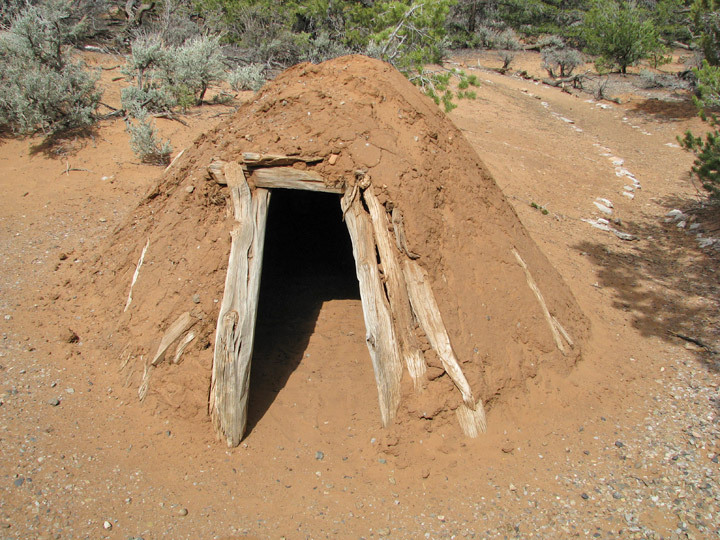 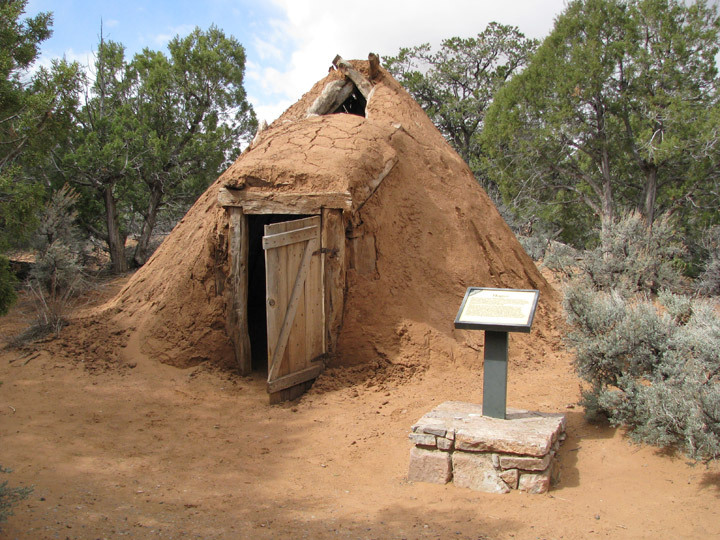 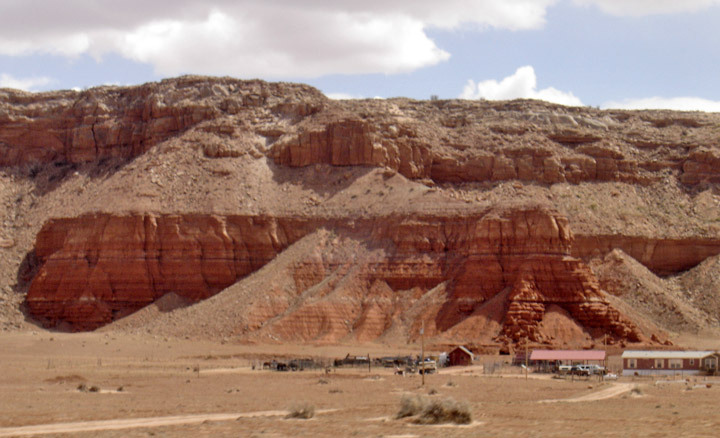 The Navajo people who live here today call these ancient ones Anasazi. 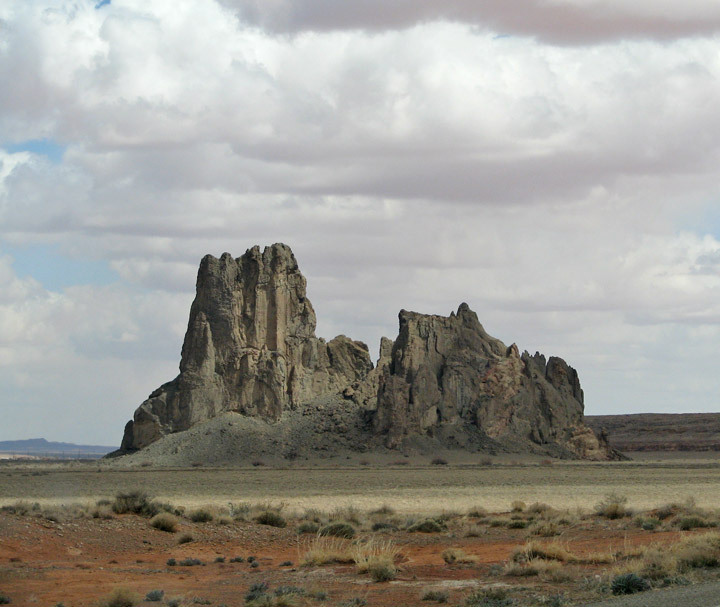 The monument is high on the Shonto Plateau, overlooking the Tsegi Canyon system in the Navajo Nation in Northern Arizona. 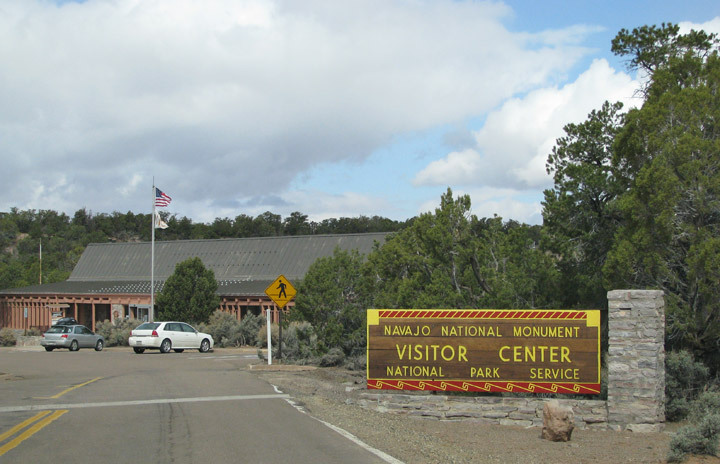 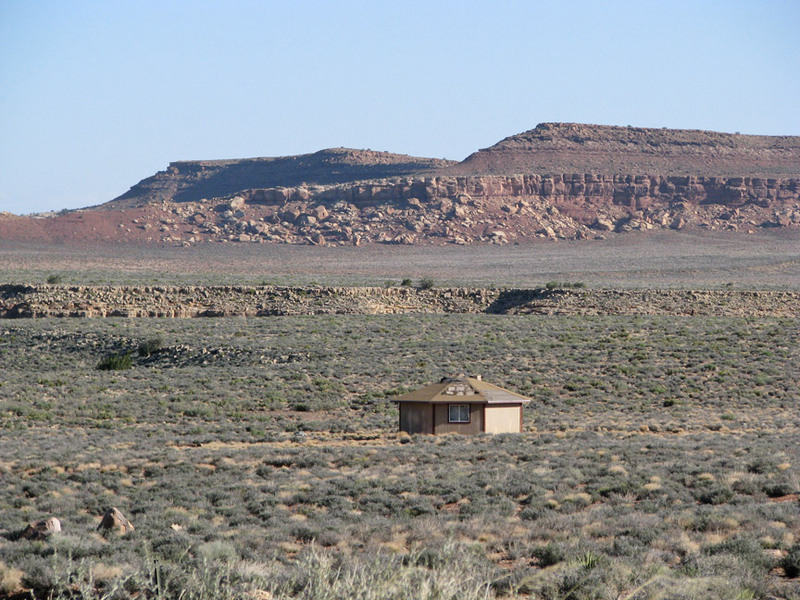 The monument features a visitor center, two short self-guided mesa top trails, two small campgrounds, and a picnic area. 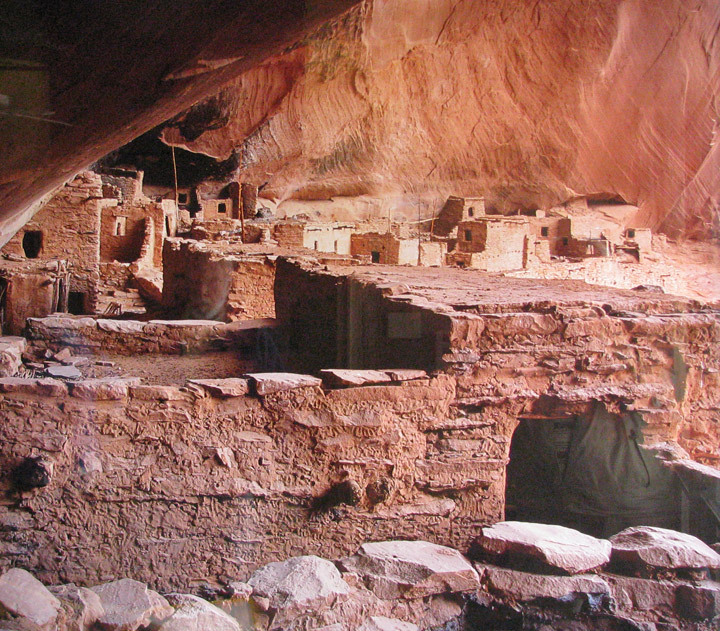 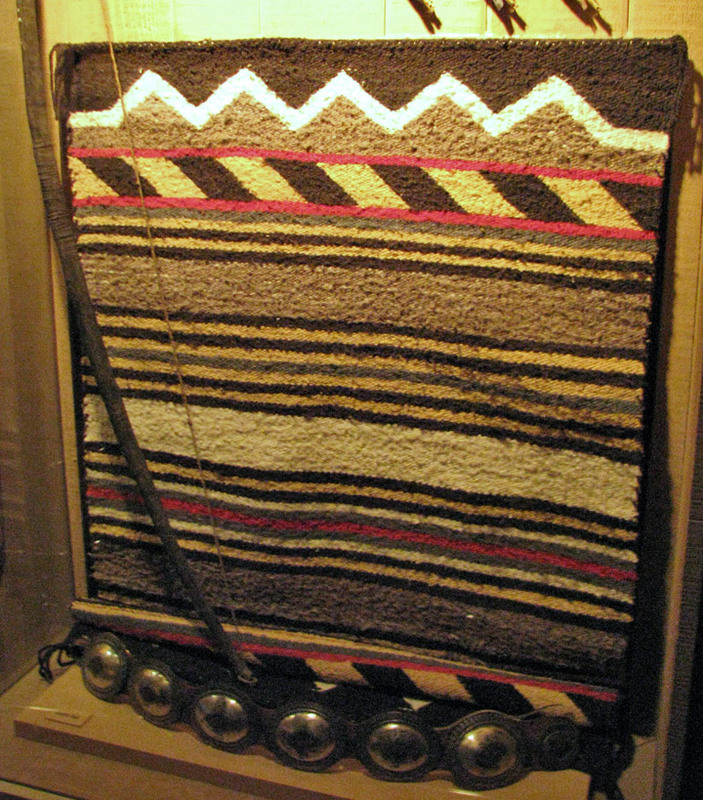 Rangers guide visitors on free tours of the Keet Seel and Betatakin (Bitát'ahkin in Navajo) cliff dwellings. 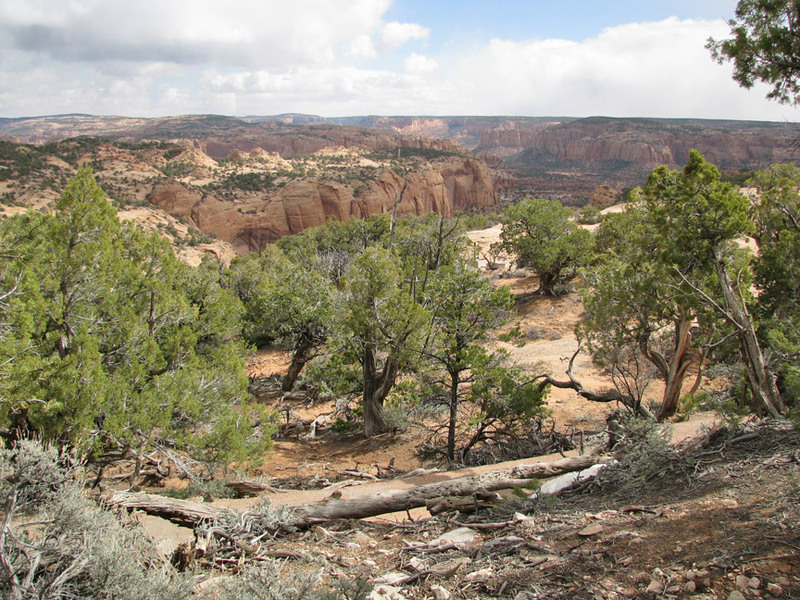 The Sandal Trail is an accessible self-guided walk that provides views of the spectacular canyonlands and rugged topography near the visitor center. 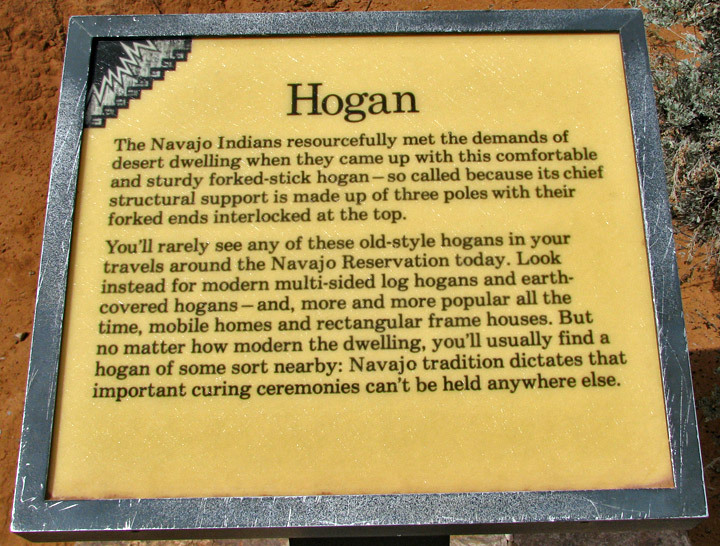 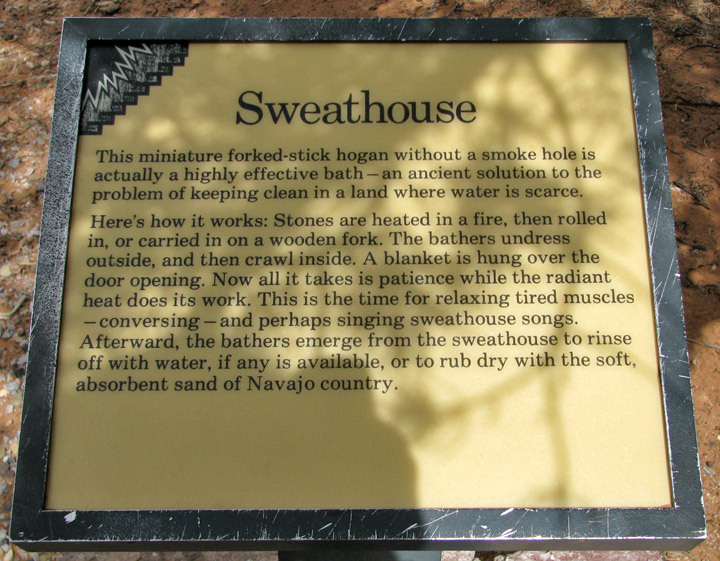 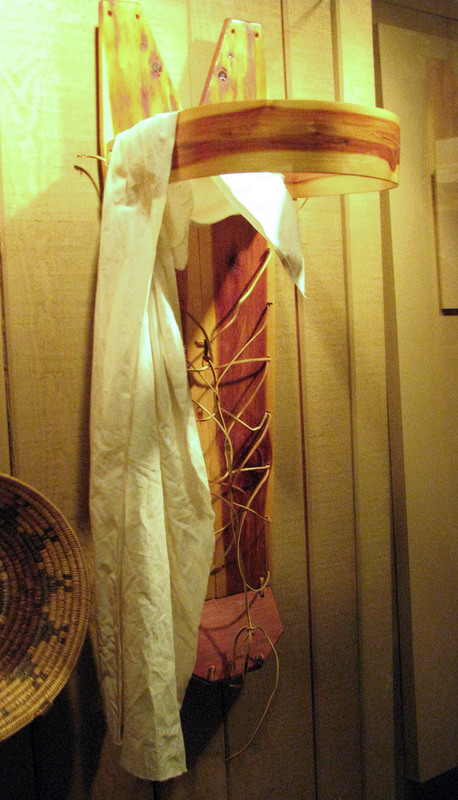 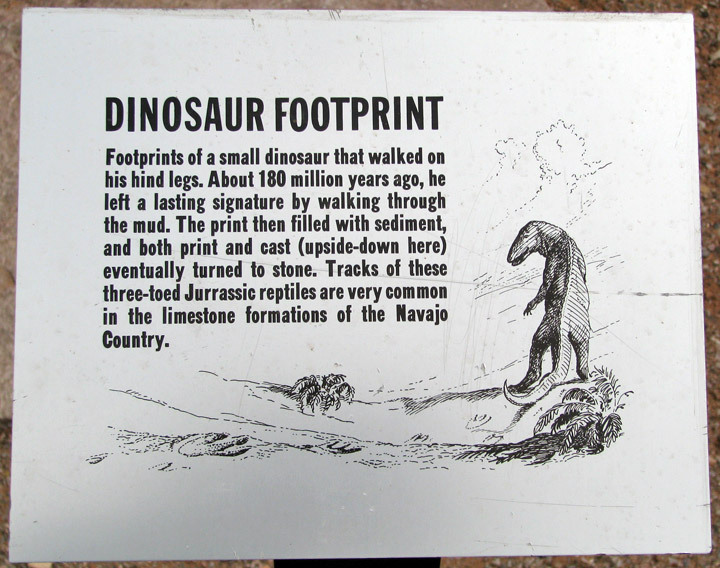 Interpretive signs provide information on local flora and other topics. 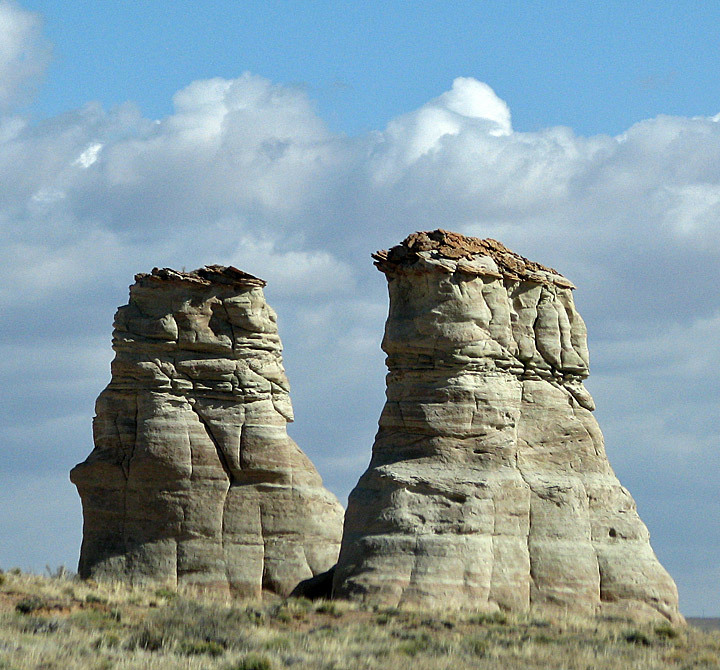 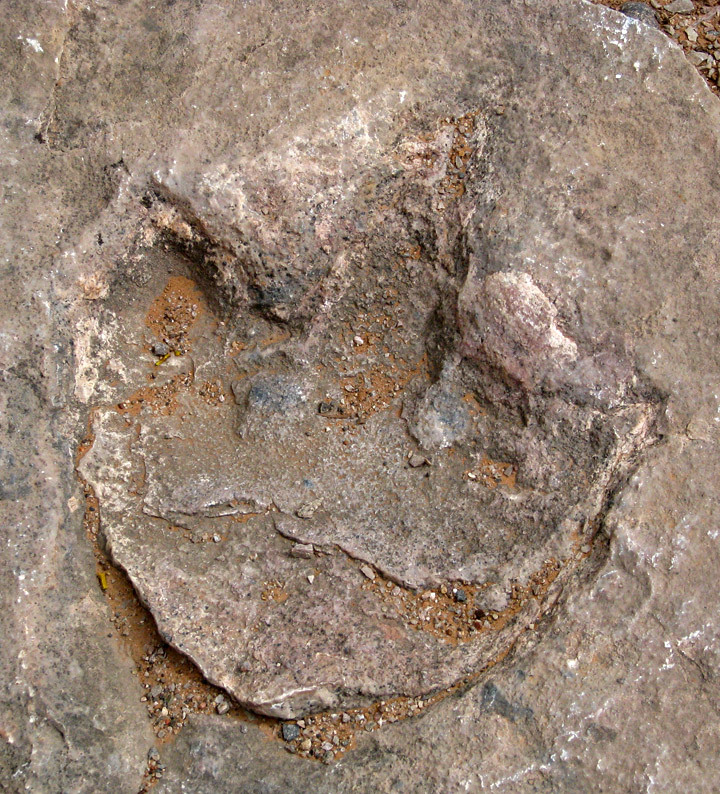 The 1.6 km round-trip trail ends at an overlook of the Betatakin ruins across the 560 feet (170 m) deep Betatakin Canyon. 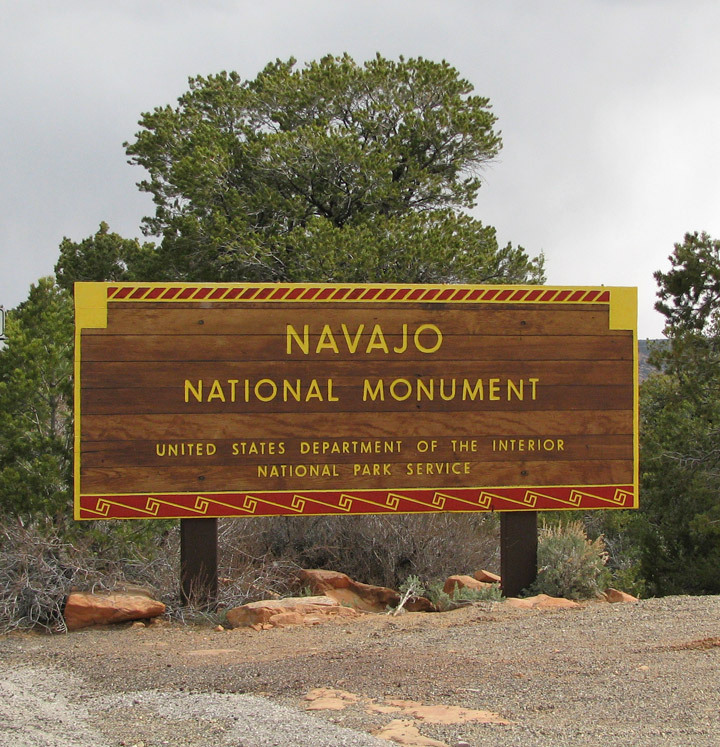 The National Monument was listed on the National Register of Historic Places on October 15, 1966.